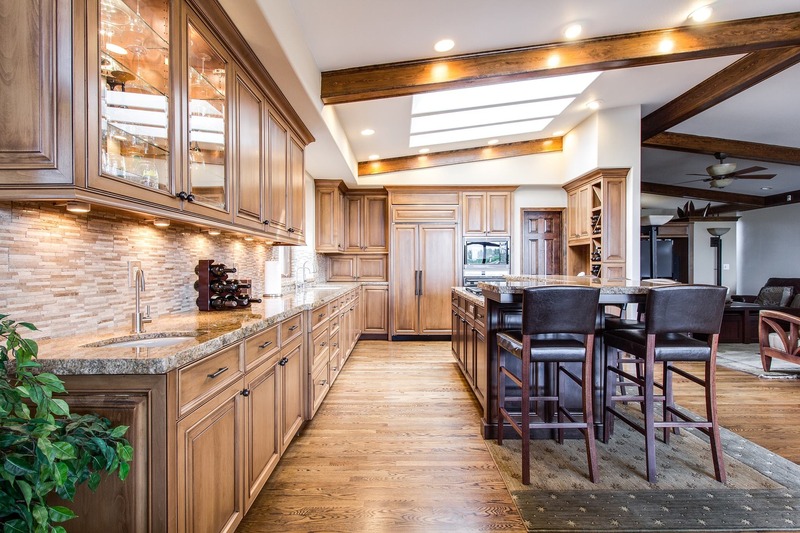 Under Cabinet Lighting – How to Choose? Incandescent lamps are antiquated types of lamps that have more environmental impact and energy cost than they are worth. They might be cheap, but you should stay away from them. An LED lamp emits lights through the electrons moving inside a semiconductor device. It has a longer lifespan and its energy uses is one of the lowest on the market. 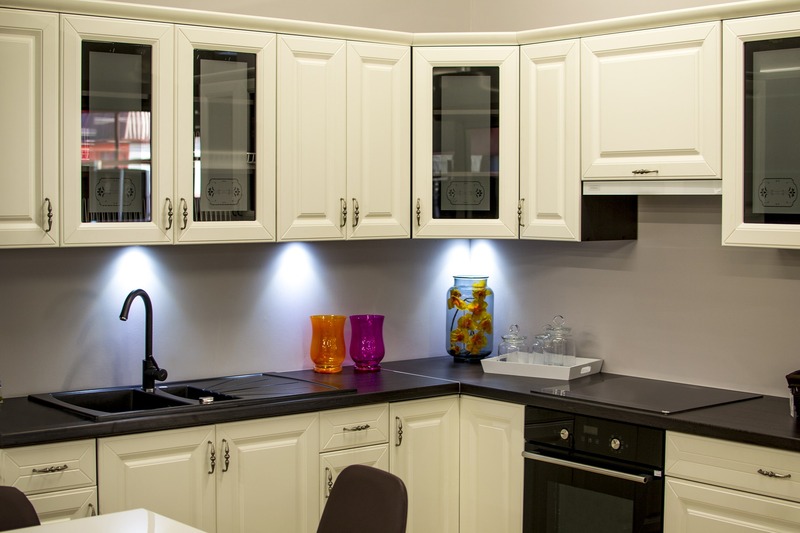 A few LED cupboard lights would light up your whole cabinet without using up much energy. Halogen lights are somewhat more efficient than incandescent lights, but this advantage is offset by their higher heat output. Fluorescent lamps have been a viable alternative for only the last 2 decades, so they are recent technology comparable to incandescent and Xenon lights. Studies show that fluorescent lights have very low energy consumption. 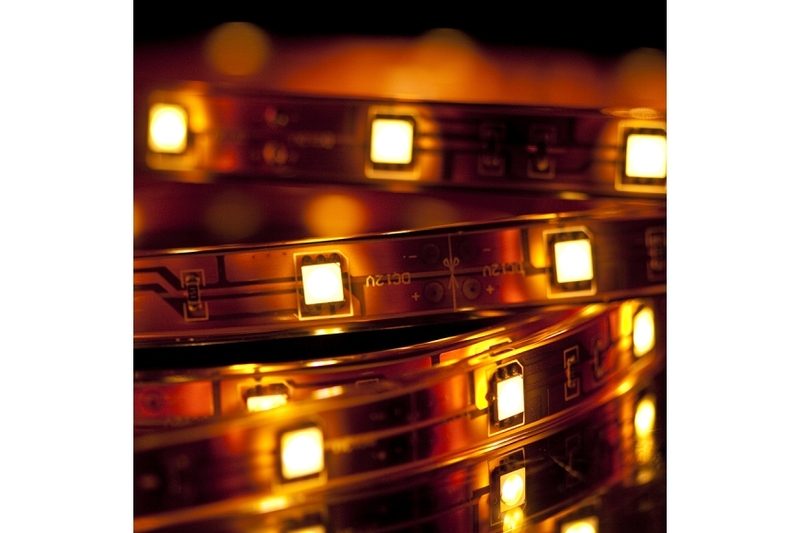 Xenon lights are the middle ground between LED and Incandescent lamps. They are usually used for their nice warm glow that gives off a homely vibe. LED and fluorescent lights almost generate no heat. Xenon lights get a little hot, but they shouldn’t present too much of a problem. 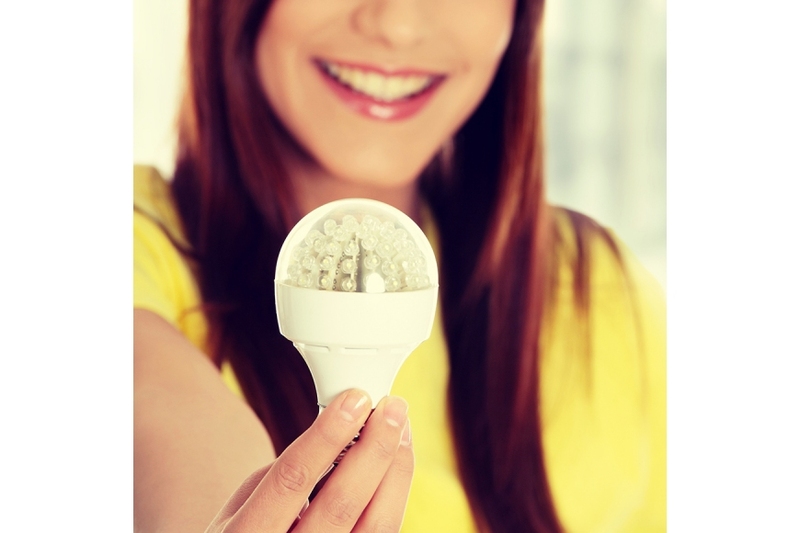 Halogen and Incandescent lights generate the most heat and cause the most annoyance. halogen and incandescent are the easiest to dim in the industry – they work with almost any dimmer. 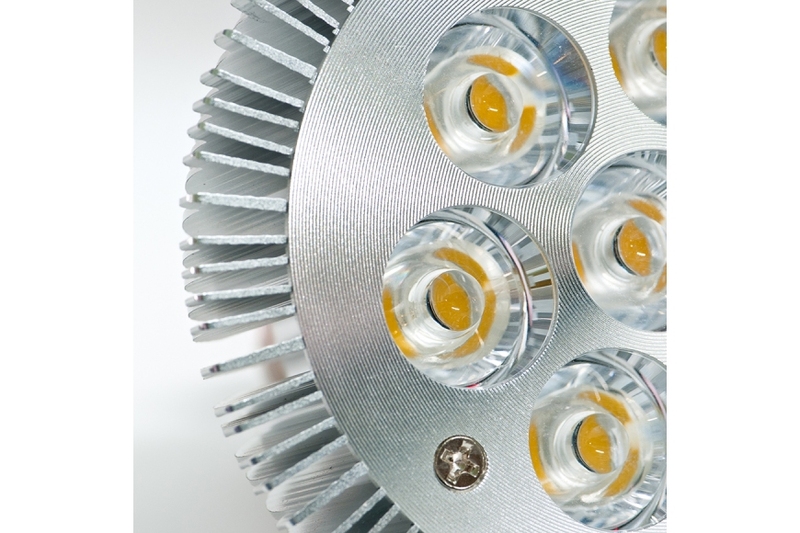 Xenon lights can also be dimmed, which can greatly offset their heating and extra energy problem. 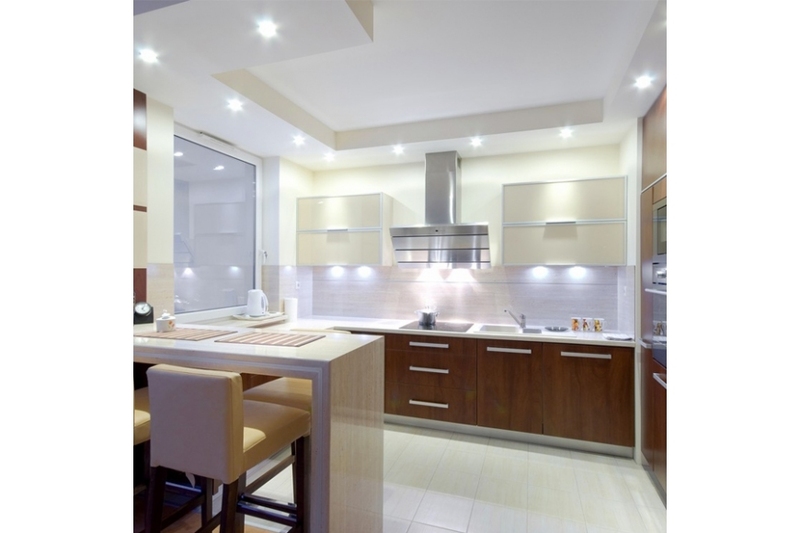 Fluorescent lights and LED lights are generally the hardest to dim, and some of them aren’t even dimmable. You have to check to learn whether or not a particular LED light is dimmable or not.